In the business of making beautiful jewels, we specialise in one thing – amazing you in ways no one else does. 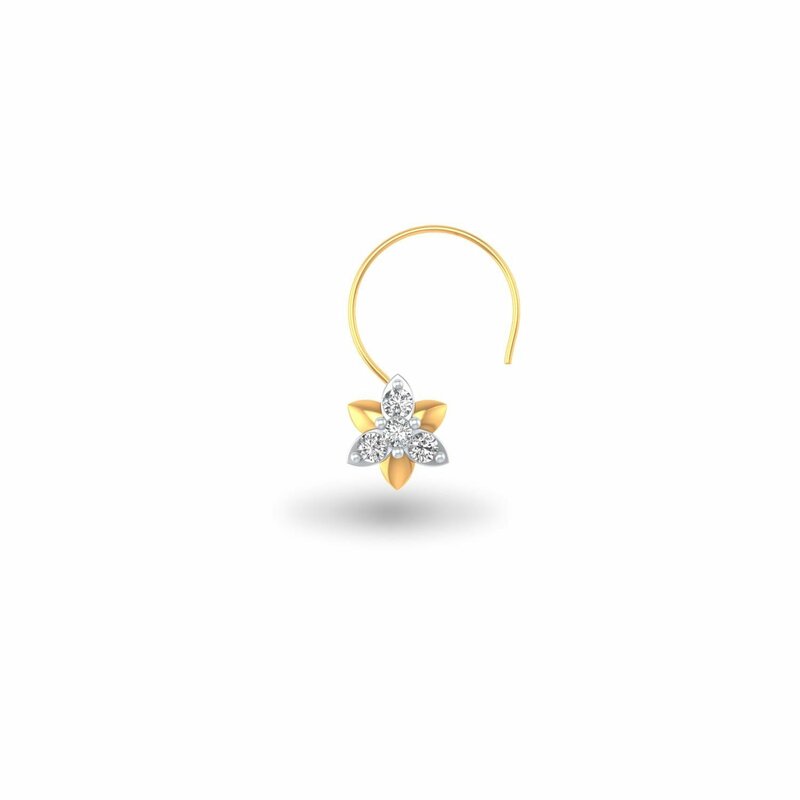 Our diminutive Flashy Floral Nose Pin is manifestation of our this speciality. Can you resist the charm of its two-tone design? Can you turn away from its fascinating floral pattern? Lastly, can you suppress the urge to own it? Of course, no. So, say a big yes to it and own it right away.